Ruthmere is known for tea. 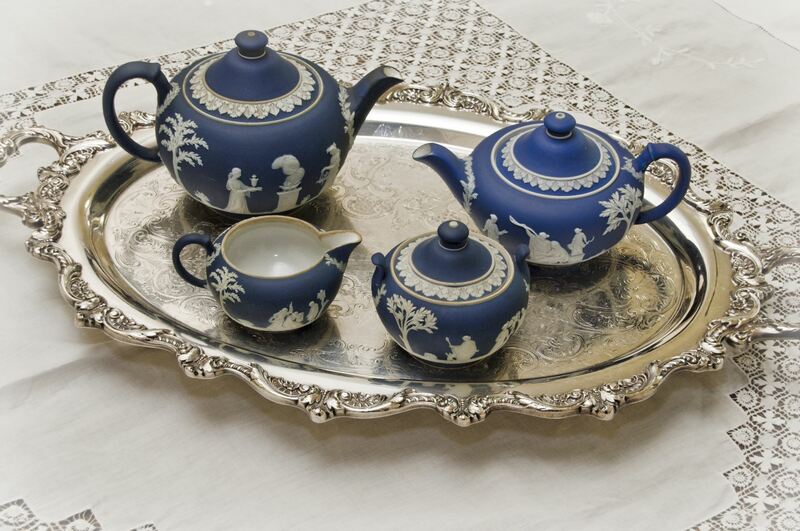 We have a beautiful teapot collection, we have a tea and crumpets option for tour bus groups, and we've become famous for our "Downton Abbey Tea" events. Ruthmere is offering a new series "Teas for All Seasons," featuring four distinct teas on special Sunday afternoons from 2-4pm throughout the year that will be open to the general public to attend. Limited seating for each date, so register early. It's tea time! Join us for our Mother and Me Tea In Her on April 28, 2019 with tea food, sweets and an assortment of teas. This year's theme is In Her Shoes, and a presentation about a crazy but loving household will be shared by "Busy at Home" blogger, Lindsay Witwer. A collection of miniature shoes will be on display to accompany the theme. Adults $25, Students $10, Members $20. Reservations required with advance purchase. Ages 4 and up.